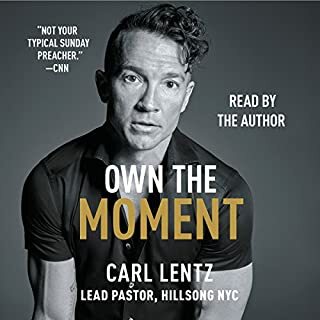 Judah Smith, New York Times best-selling author of Jesus Is ______, explores what it looks like to cultivate a healthy soul in the midst of a busy life and points listeners to the soul's only true home and place of rest and fulfillment: God. 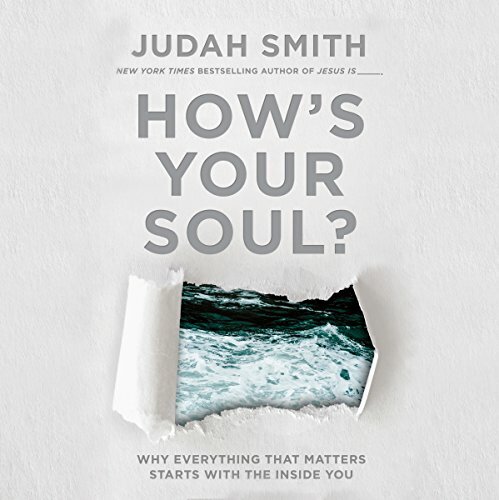 In How's Your Soul?, Judah explores the various facets and needs of the inner person, showing listeners how to cultivate healthy souls and leading them to the discovery that ultimately their souls are fully home - in a state of internal wellness, fulfillment, and completeness - only when they look to God, trust God, and rest in God. I expected much more of this book! Honestly, I believe that my mistake about this book was having expected too much of it because of its title! I wish many parts of this book were less biased as it turned out to be. I mean, according to its author, either you believe in GOD, or you will most likely end up having a miserable life! However, things will change as long as you accept GOD's presence in your life. Well, what about atheists and agnostics? I wonder if most of them are unhappy! Are they? I believe that happiness isn't a matter of we believing or not in GOD! There's much more to consider! What's more, most of the author's mindsets sounded quite biased to the point that, many times, I didn't want to go on reading it! But, I did my best and ended up this reading! Don't get me wrong; the idea of this book is great though the author's biases may be an issue to a lot of readers. Regardless, I would not recommend this book to most of my atheist/agnostic friends. I don't want these friends of mine feeling less, or social different because of someone's religious bias. 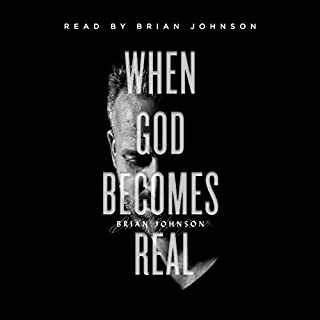 I completed this audiobook in a day because it kept me engaged with laughter. Just what I needed to hear to uplift me and encourage me to keep walking the walk. Loved that it's read by the author. 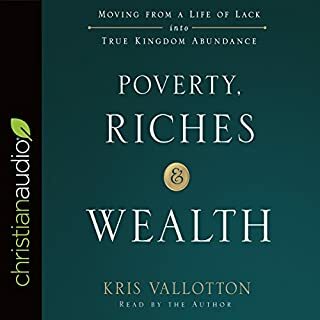 His sense of humor along with the way he used his personal story life examples to tie into biblical points made it relatable and very much enjoyable to listen to. absolutely love it!!!!! So inspirational and an eye opener! I will defenetly recommend it to every one I know! I love Judah's thoughtfulness and transparency. 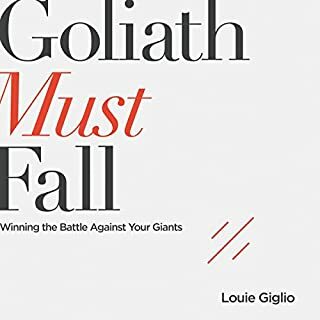 I got so much out of this book, but the part I will remember is surrendering to God and surrounding yourself with the right people. I also love what he says at the end. I've heard it so many times and it continually blows my mind and grounds me. As Christians we are going to live for an eternity, we may as live like it and make decisions based off that fact! Easy to listen to. You want to stop everything and listen! Listen to it NOW! If you really incorporate and prayerfully consider what Judah brings to the table here, you will find fulfillment and healing for many things. Most of all, a relief of stress and expectations, and a desire to rest and enjoy God. I'd give it to anyone. Loved it. It spoke to my soul and look forward to listening to it again. This book kept me interested. I love the author's perspective and humor. Definitely recommend to anyone - not just for soul searchers. This book was definitely one of the best. 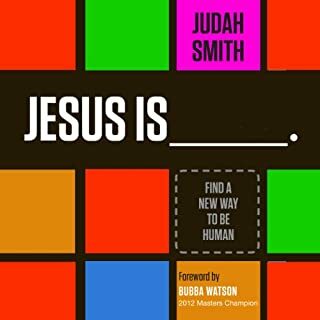 Nothing short of a bestseller from Judah Smith. So happy that God placed this message on his heart and I cannot wait for the next!